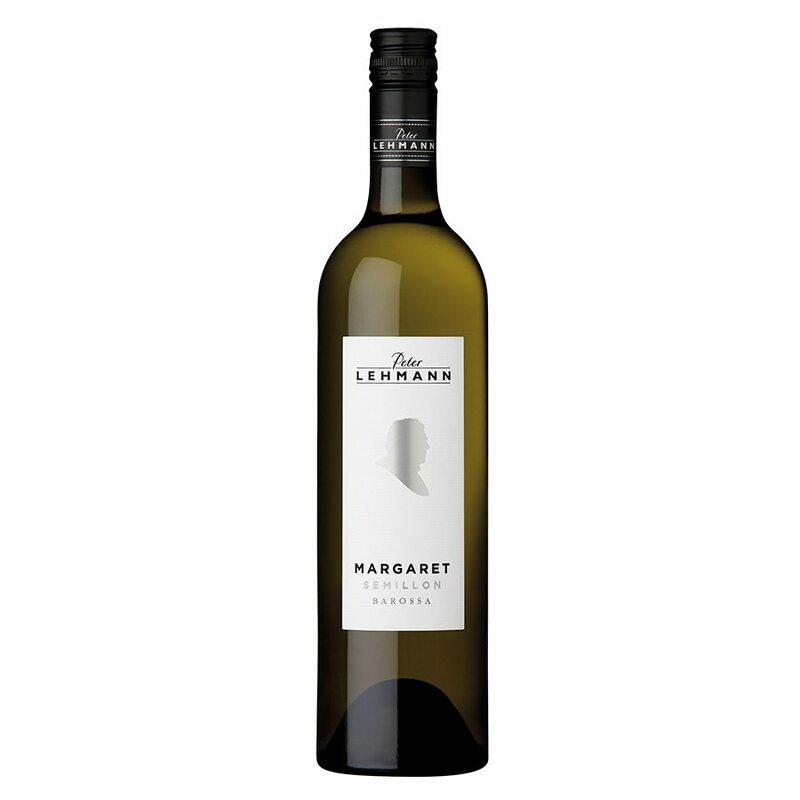 Margaret Lehmann is the great woman beside the great man: wife, business partner, and champion of Peter Lehmann Wines and the Barossa. Together, founder Peter Lehmann and Chief Winemaker, Andrew Wigan, rewrote the rulebooks of Barossa Semillon in the early 90s, eschewing oak and opting for an early-picked style that lent itself to ageing. The result is Margaret Semillon. Released after five years cellaring, it has youthful lemongrass aromas and citrus acidity that belie its age; and complexity you would expect from an aged white with a bountiful trophy cabinet. Safely sealed under screwcap, it will continue to develop for many years to come. Traditionally released as a five year old wine. The Masters wines are the top tier of Peter Lehmann’s original classic Barossa varietals, made for the long haul and released with bottle age to capture their full potential. 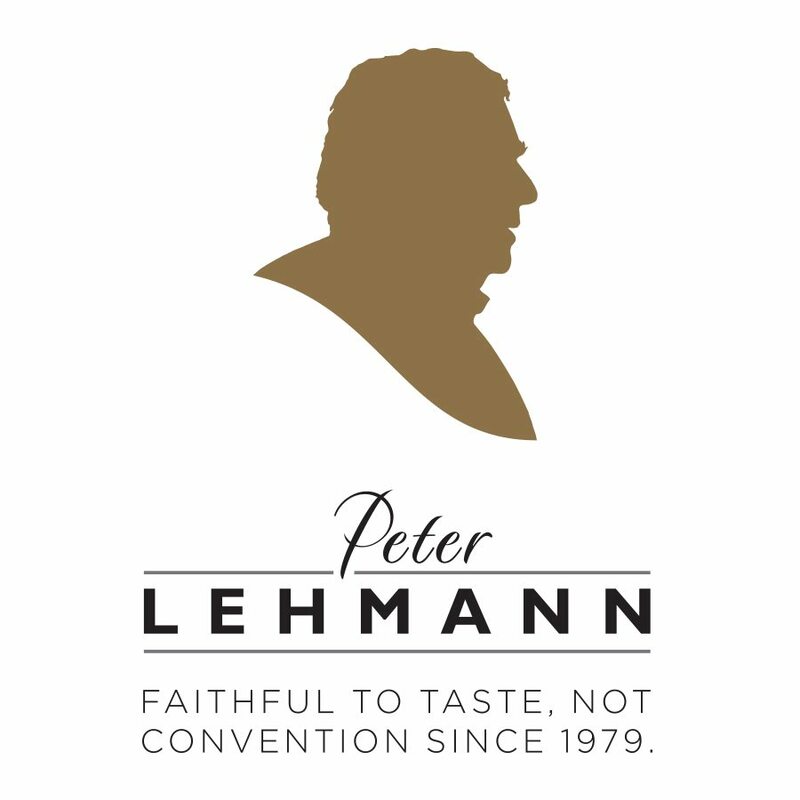 These wines are named after a person or event that has played an intrinsic role in the Peter Lehmann story.